A Young Economist Prize will be awarded for an exceptionally original and high-quality paper written by a young researcher, who has completed his/her PhD after December 31, 2014. In the case of papers with more than one author, this criterion must be satisfied by all co-authors. 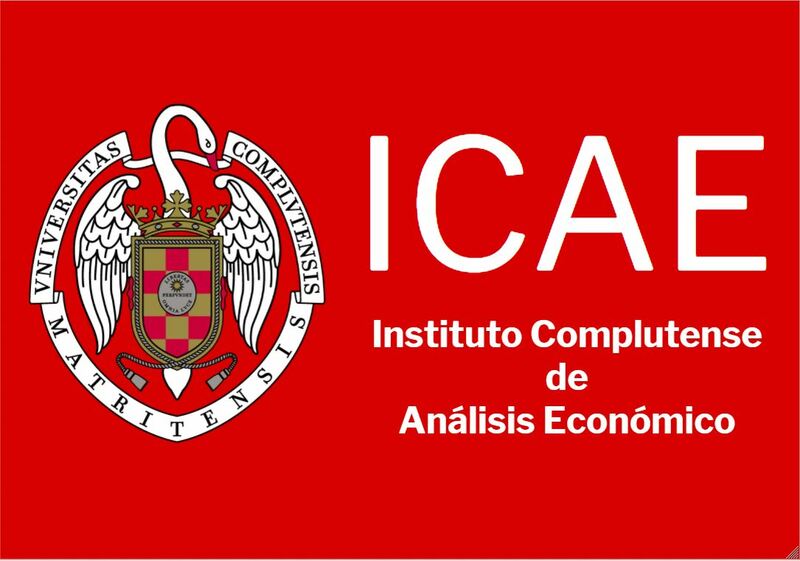 If you wish to be considered for the award, please send an email to jei2019@ucm.es, indicating in the subject “YEP prize award candidate”. The winner of the YEP will be selected by the scientific committee of the Jornadas and announced during the conference. The prize includes an honorarium of 1000€.